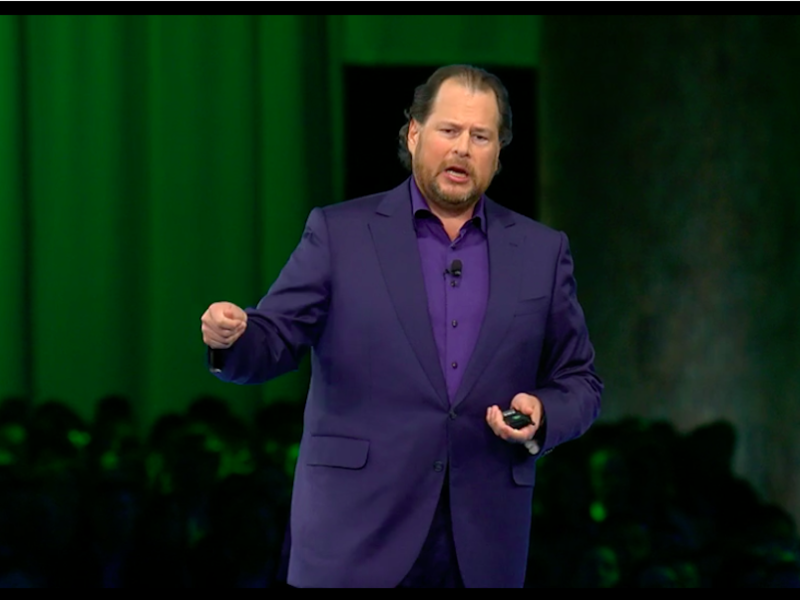 Salesforce CEO Marc Benioff warns that new technologies could kill one-third of the jobs in the US and create a world of have and have-nots. He believes CEOs and business leaders must think beyond their own balance sheets and take responsibility now for people displaced by new tech. In the upcoming decade, tech automation will kill up to one-third of the jobs in the United States, and up to 800 million jobs globally, according to the McKinsey Global Institute. That means business leaders need to wake up and take responsibility, says Salesforce CEO Marc Benioff.